With outrageous THC Levels of almost 30%, if there´s one strain in your life that you must grow its Bruce Banner # 3 from Original Sensible Seeds. 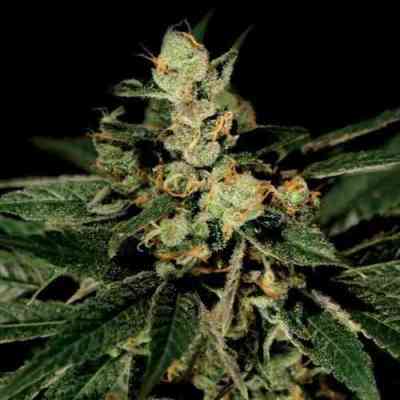 Bruce Banner seeds are an original creation from the USA and ranked one of the strongest strains on the planet with THC levels of over 28% and aptly named Bruce Banner aka The Incredible Hulk due to its outstanding strength and potency. Bruce Banner # 3 is one of our most accomplished strains to date and we are ecstatic to showcase these outstanding feminised cannabis seeds in our catalogue. Based on the original potent phenotype we´ve used our Colorado Ghost OG (as with many of strains like the Blueberry and Black Ghost OG) and Strawberry Diesel (Strawberry Cough x Sour Diesel) to create this monster strain. The Strawberry Diesel is a wonderful variety with a juicy fuel aroma and taste. When crossed with Ghost OG the result is special. Spicy earthy tones are present in both front and back notes with the ultra sweet lemony nuances combining beautifully. As well as power, this green beast has outstanding productivity and is well suited to scrog and sog methods of growing cannabis, forming massive dense buds with a thick coating of the most powerful resin that creates the colossal THC levels. When grown outdoors, The Big Green Dude absolutely thrives and can reach a height of around 3 meters. And you won't need to be a genius in nuclear physics to achieve monster yields of this incredible green – Raging Fire! Bruce Banner #3 is known for its potency and Original Sensible Seeds variety is no different, this marijuana strain gives an immediate blowout of euphoria balanced with the right amount of Indica to give a very relaxing after effect without heavy sedation. An energetic energy with waves of euphoric happiness will keep you uplifted for hours and will offer medi users relief from almost any ailment there is. In contrast to the superhero's namesake, you will like her when you're angry!!! 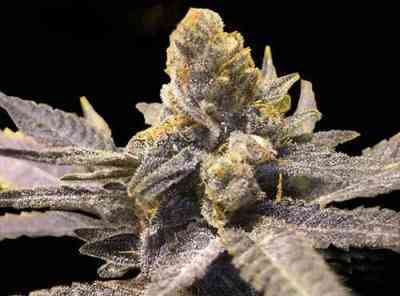 Bruce Banner #3 is the strain that needs to be on every growers wish list.